Sochea Khoeut is a former PEPY Scholarship student from 2014 who is studying International Relations and working as a project coordinator at The Heritage Hub of Cambodian Living Arts, an organization that supports and promotes much of the Cambodian culture that was lost during the Khmer Rouge period. Not only has she been very involved in her academic and professional life, but she also has been an impressive leader when it comes to organizing projects and events to give back to her community. 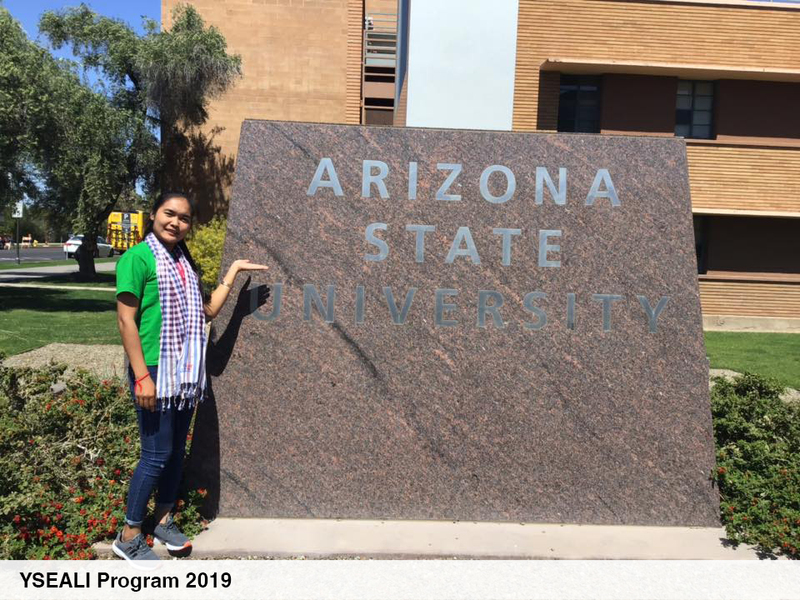 Recently, she was selected for a 5-week YSEALI Academic Fellowship on Civic Engagement in the US to develop her leadership and program management skills so that she can become even more enabled to develop community projects. 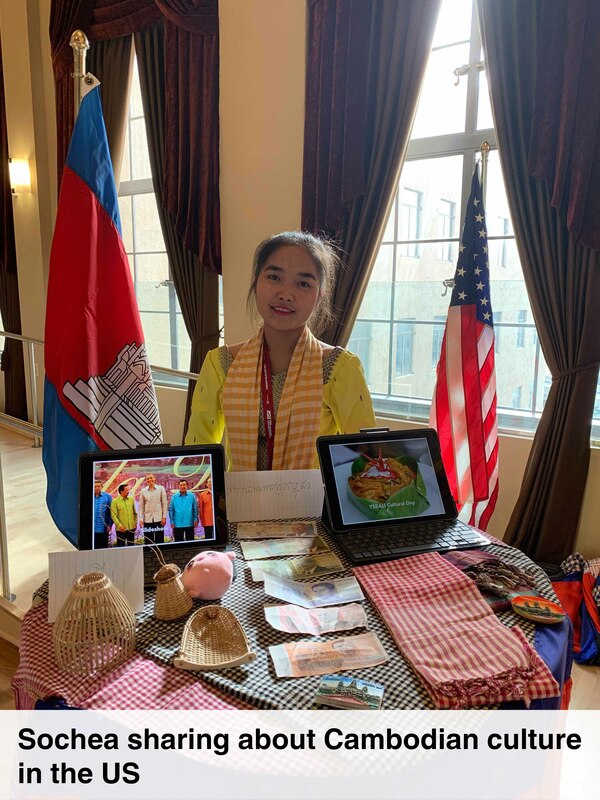 She has helped found a community development organization along some of her fellow PEPY peers, called Youth of Cambodia, which promotes awareness of key educational, environmental, social, and health-related issues in rural areas. Individually, she visits schools throughout Siem Reap Province to share her story of overcoming obstacles, achieving a good education, and ultimately empowering herself and others in order to encourage younger students to stay in school and think critically about their future possibilities. Sochea comes from a farming family in rural Siem Reap Province. As a child, she worked extremely hard to help her parents tend to their vegetables and animals while also going to school. Without this hard work, her family would not have been able to pay her fees to continue her public education. 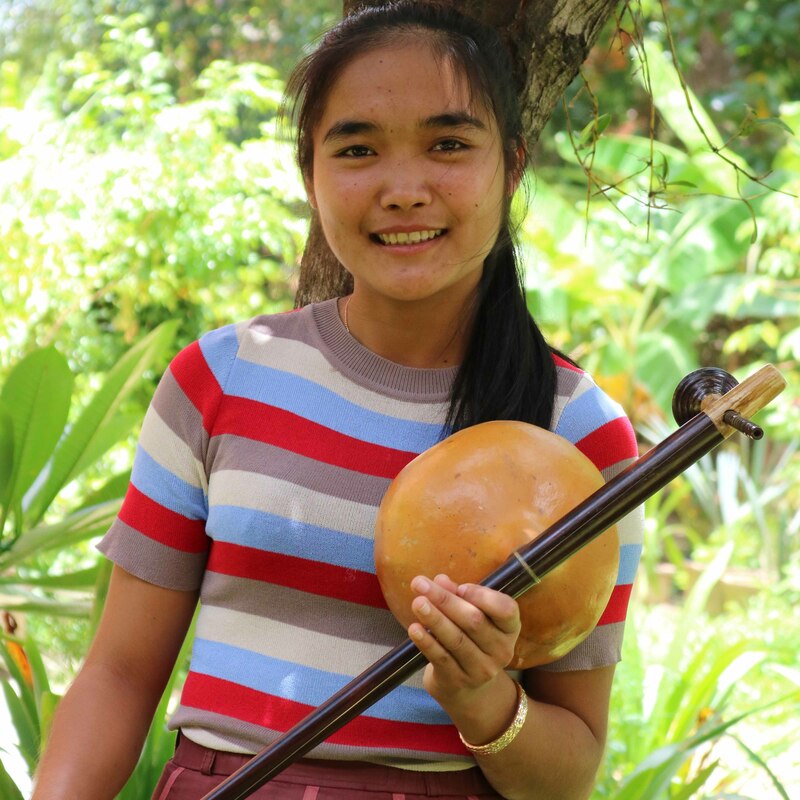 Although there were many times when she came close to dropping out of school to help her family full-time, she realized, with the help of PEPY’s Dream Class, that education was the only way to substantially help her family in the long run. Now, her parents are extremely grateful that she continued her education and was able to attend university. 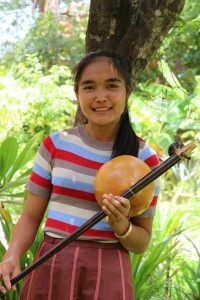 “I am so happy that PEPY has supported her and that she now has skilled employment,” said Sochea’s mother. Now, looking back at her experience at school and with PEPY, she recognizes how much she has changed. She says she has become much more confident, motivated, and proactive. These soft skills, she says, are not taught in university classes, but PEPY’s emphasis on them in Youth Empowerment class helped her to stand out professionally and academically. This, she says, is one of the reasons she was selected for the YSEALI program. She has also noticed changes in her community due to the direct and indirect work of PEPY’s programs and emphasis on ‘giving back.’ Not only are more children staying in school because more and more role models are exhibiting the benefits of completing high school and going to university, she explained, but parents, too, are becoming increasingly supportive of their students staying in school and applying for scholarships to find skilled employment. When she comes back from the YSEALI program at the end of April, she will use what she learned in her home district. 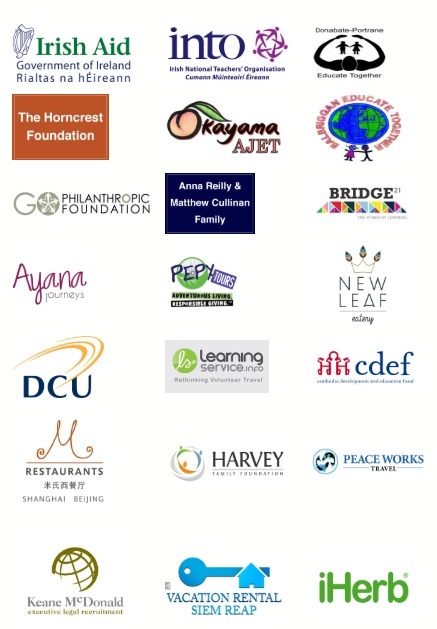 First, she wants to meet with PEPY and other educational organizations to share what she learned about civic engagement, development, and leadership in the US to students so they can learn more about personal and professional growth and have more tools to succeed. She also wants to connect professional speakers with secondary school students in her community so they can be exposed to role models and receive advice.